Just south of Suva is Beqa Lagoon. Its reputation precedes it as an adrenaline junkies’ paradise, no doubt because of its notorious shark dives. Sharks aside, it is also a marine wonderland with over 100 square miles of clear water surrounded by 30 kilometres of barrier reef. Plenty of pinnacles, bommies and even a wreck or two to keep you enthralled. This location is renowned for it’s colourful coral reef system which abounds with myriad tropical fish, features spectacular multi-hued soft coral displays and provides a home to unique and sometimes bizzare tropical marine life. 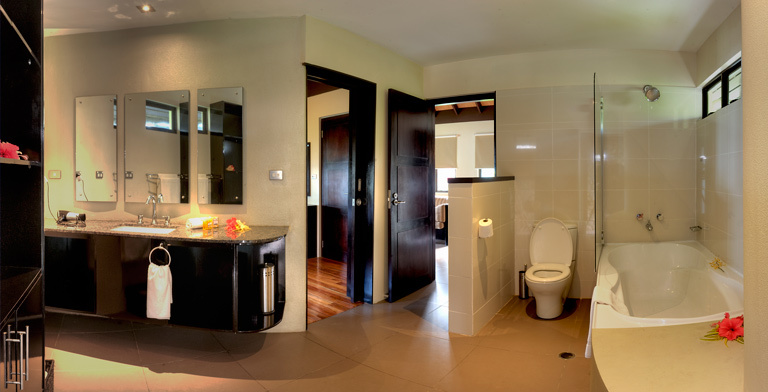 Pacific Harbour, situated on Fiji’s mainland, 45 minutes south of Suva, offers you everything from international hotels and resorts to a championship golf course, excellent game fishing plus fantastic diving in the legendary Beqa Lagoon. Beqa Lagoon is truly a great destination for anyone looking for a relaxing beach holiday with a little diving, right through to the adventure traveller wanting full on diving and all the activities they can fit it! The dive sites generally have a maximum depth of around 20 metres with some deeper dives in the passages. The predominate features of the diving in Beqa Lagoon are the soft corals, swim throughs, beautiful coral heads and the prolific fish life. But if you’re looking to do some adrenalin pumping – shark encounter dives are a must! Promoted as “The Best Shark Dive in the World”, Dive Operators in Fiji have developed a site called “Sharks Reef” where you can see between seven to nine species of shark during one dive. Regular cruisers of this area are silver tip, nurse, lemon, tiger and the grey reef. An experience of a lifetime. This site has been called “The Mecca of Pacific Diving”. 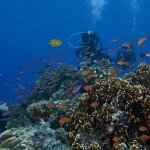 From a coral lined tunnel that runs along at a depth of 15 metres to longnose hawkfish and schools of tuna, this is surely is one of the top Beqa dive sites. Descending onto the site of “Ika 2” a Japanese fishing boat, you will get to see this wreck covered in sponges and soft coral. Enjoy the plentiful brilliant purple queens, red and black anemonefish and varied scorpion leaffish. More than a dozen superb coral heads with more to see than divers can absorb. Lush canyons of gorgonias in vivid reds and yellows, tunnel walls festooned with multi-coloured soft corals and ancient black coral trees. Imperial angel fish patrol through the strands of sea whips, while white tip reef sharks and coral trout lazily circle the coral heads. Days could be spent at this one great dive spot, which an experienced diver recently described as “The closest thing to paradise that I have ever seen”. Even the living clamshells are lavishly decorated with brilliant soft corals. In September 1994, a 200 ton Taiwanese fishing vessel was intentionally sunk at 75 feet on a flat, white sand bottom, just adjacent to the very pretty dive site called “Yanuca Shallows”. The crystal clear water means that divers can usually see the full length of the vessel from the bow. The vessel sits upright on the sand bottom and it is a great photo opportunity for still or video photography. You can dive all year round in Fiji. 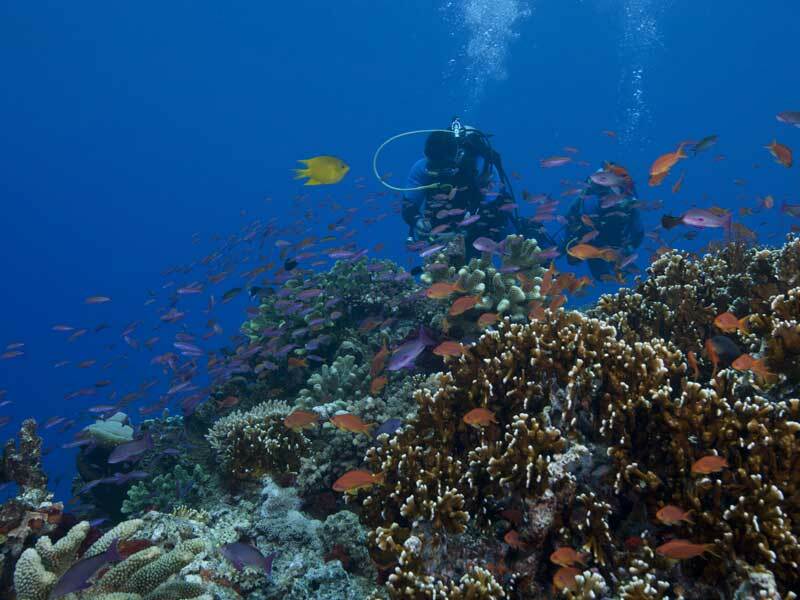 April to October is the main diving season and visibility peaks between July and September. The average water temperature at this time of year is 25C and visibility can exceed 130ft in some places. Pacific Harbour is known as “The Adventure Capital of Fiji”. For non-divers there are a host of activities available close by. Pacific Harbour has a long, safe swimming beach. Fiji’s best surf break is near at Frigate’s Passage. You can participate in garden inspections, horseback riding, coral viewing; picnic cruises to an island, reef fishing, deep-sea fishing or jet-ski tours around Beqa Island. Pacific Harbour is home to Fiji’s only PGA rated Championship Golf Course designed by Robert Trent Jones Jr. 18 Hole Course with carts and clubs available for hire. A journey into the interior by longboat. Tour the village then experience a cultural show, lunch and have an opportunity to purchase local handcrafts. Travel back down the river then hike into a massive waterfall for a swim. Continue back down the river on a bamboo raft. A good soft adventure. Just 12 miles off-shore from Pacific Harbour is the world famous Frigates Passage. Offering surfers a fantastic left hander with big barrels and long rides. Frigates is well known for its consitent and powerful swell. Two person jet-skis speed you for a four-hour tour around Beqa Island whilst stopping for lunch on the sacred island of the traditional firewalkers. A unique way to learn about Fijian Culture with daily tours showcasing what Fiji was once like. Firewalking, island tour, temple tours are to name but a few. Stroll through the Arts Village to get a taste of local crafts and experience the warmth of the Fijian people. Bequ Lagoon is located on the main island of Fiji, Viti Levu. 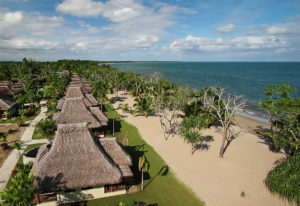 It is 45 minutes south of Suva and a two-hour drive from Nadi. A wide range of accommodation unique to Fiji is available around Beqa Lagoon: From budget-minded stays to stylish beachfront and resort accommodation plus some of Fiji’s finest hotels; there’s something for everyone.